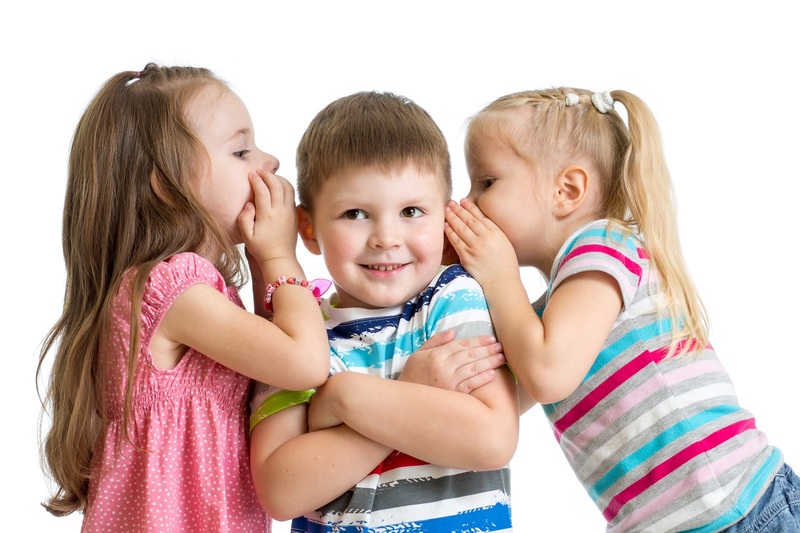 Speech Therapy Plus LLC, conveniently located in Fair Lawn, New Jersey, provides personalized speech and language services. These services are unique to each client’s individual needs. 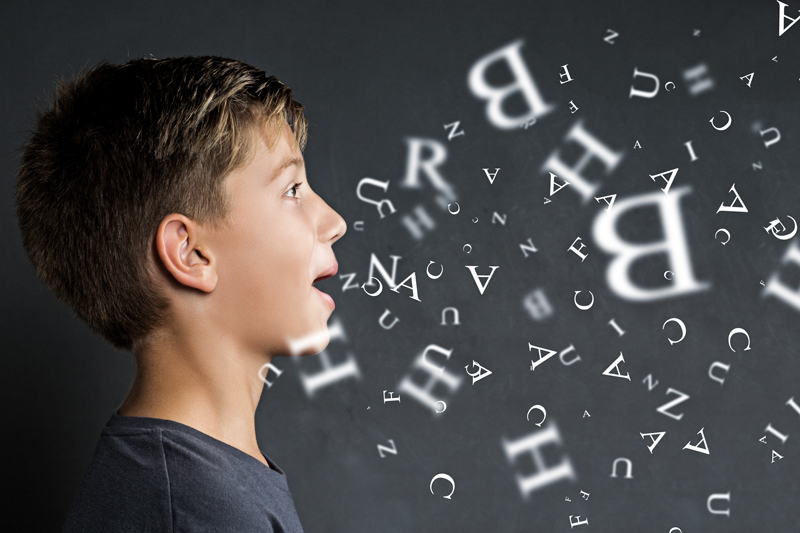 We offer one-on-one consultation, evaluation and treatment for complex speech and language-based disorders for all ages. This includes infancy, toddler-hood, pre-school, school-age, teens, and adults. Speech Therapy Plus LLC offers bilingual speech and language services in Russian and Spanish. These meet the linguistic and cultural needs of children whose parents would like them to receive services in their native language. In conclusion, we offer a wide range of services that enable children and adults to maximize their full potential and become successful communicators at home, in school and in their community. Our clients have great experiences and left us some very inspiring comments. 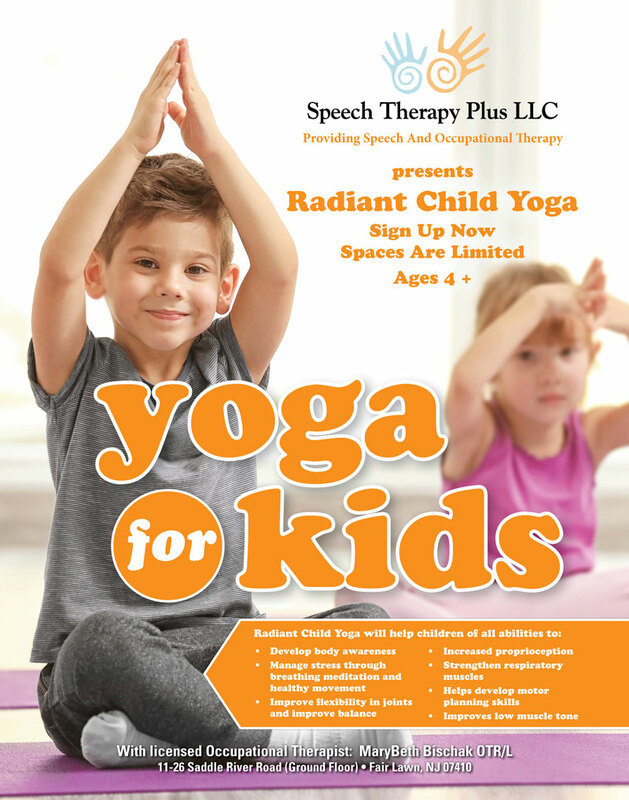 Radiant Child Yoga will help your child develop body awareness, strengthen respiratory muscles, develop motor planning skills and much more! The benefits are endless. For more information regarding our child yoga programs or any of our other programs, contact us! We provide Pediatric Occupational Therapy services for infants and children through young adulthood. Our goal is to facilitate the development of functional skills however, we do so in a fun and playful environment. We build on the strengths of each child and also address each area that needs enhancement. Miami International Airport is celebrating Autism Awareness Month with the grand opening of a brand new Multi-Sensory Room for kids with autism. Speech Therapy Plus LLC. shared a post. Books open the door to conversations with kids. Mix things up with some new post-reading questions. 30 minute free consultation call click here to schedule. More information here on Speech Buddies.